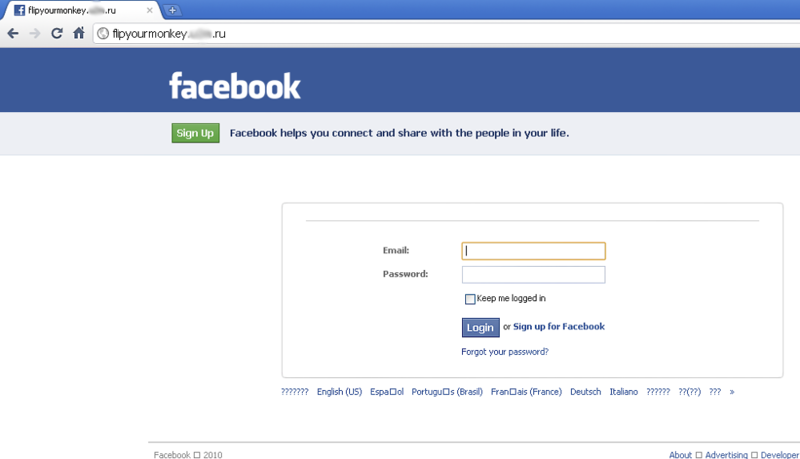 Phishing scams in Facebook. It’s not new and it’s not sophisticated. But they still catch the unwary and they’re still happening now, with only minor tweaks in tactics. 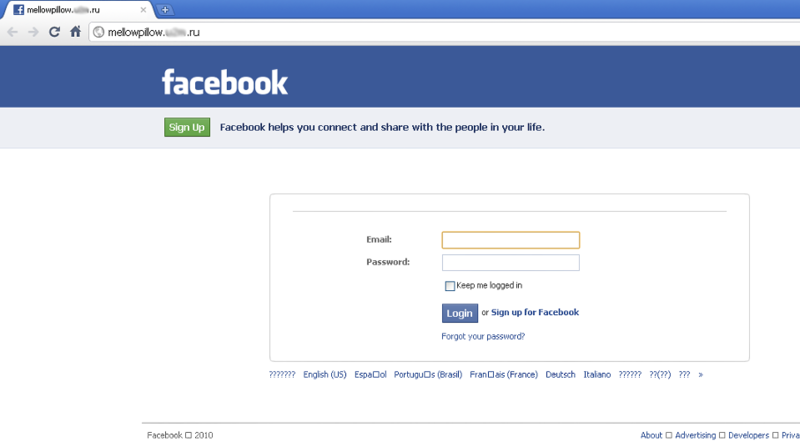 Security researchers from F-Secure warn of a phishing scam targeting Facebook users and propagating through chat messages and wall posts.